The days of simple night lights are over. 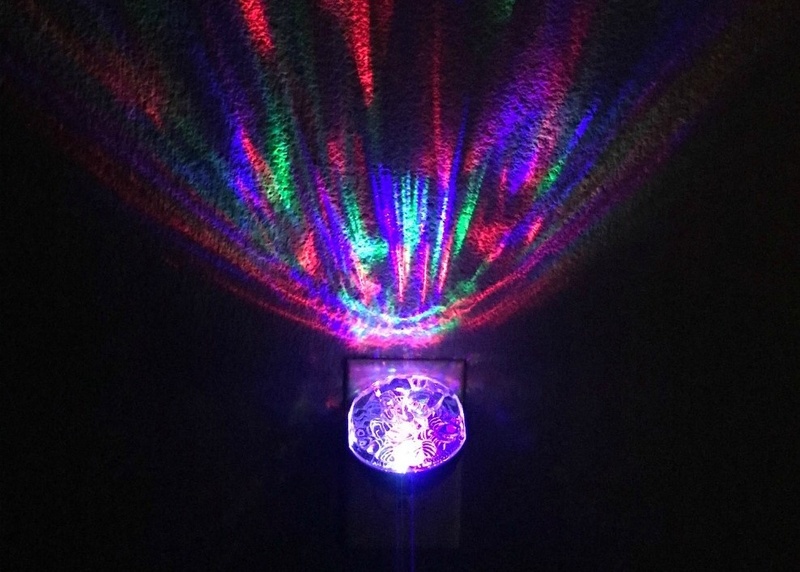 With features such as motion sensors, emergency lighting, projecting night lights and various color changing options, night lights can do more than light up a dark corner or hallway. You'll be surprised by what these not-so-average night lights can do. Not only will you drive out your pitch darkness but do it in unique fashion that will appeal to your senses, your bank account and your circadian rhythm. Outdoor spaces – from the front to the back – play an important role when it comes to the look and feel of our homes. 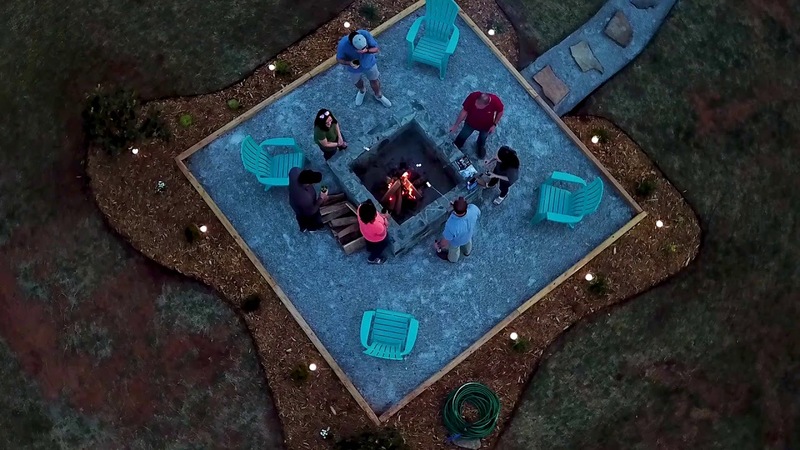 While the front yard sets the first impression of your home and creates curb appeal, the backyard is often where those special moments take place with friends and family for barbecues, fun games, special occasions and relaxing evenings outside. 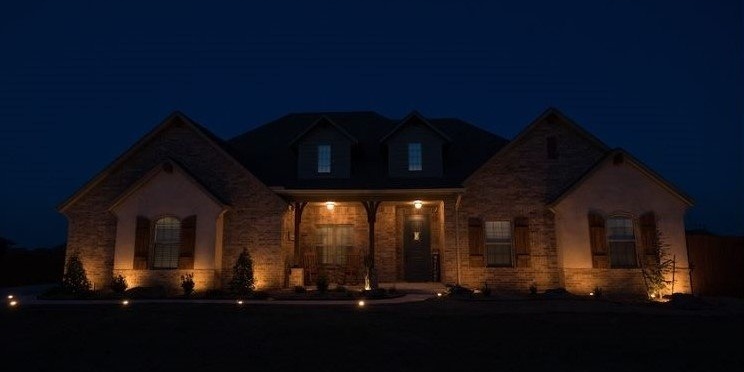 If you’re looking to spruce up your outdoor space or add curb appeal, outdoor lighting will surely be important to help you achieve that "wow" factor. Now is the perfect time for a fun DIY weekend project. But before you set out to revamp the look of your outdoor space, we’ve compiled a list of the top landscape trends to consider for 2018. 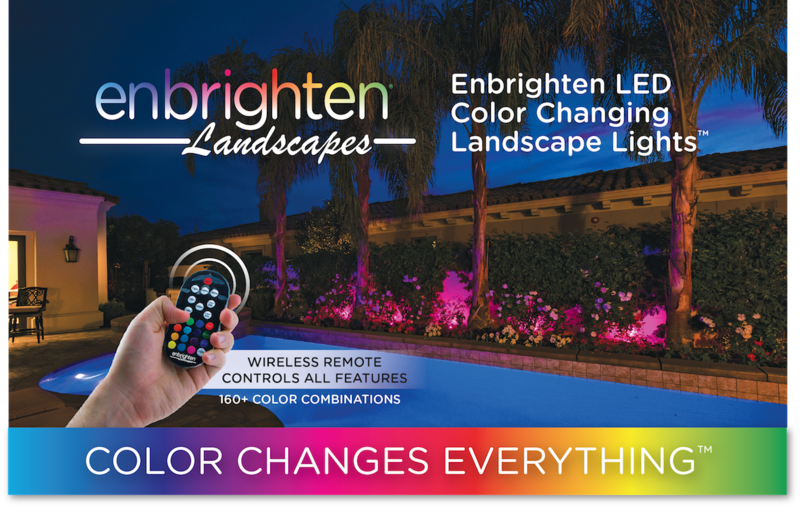 We are excited to announce we're expanding our Enbrighten® brand with a line of highly anticipated LED Color Changing Landscape Lights. 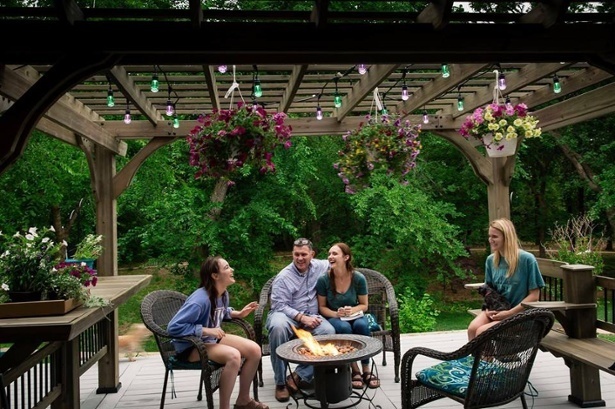 With more than 120 color combinations and a variety of lengths and lighting options, Enbrighten Landscape Lights add colorful, beautiful ambiance to any outdoor space. 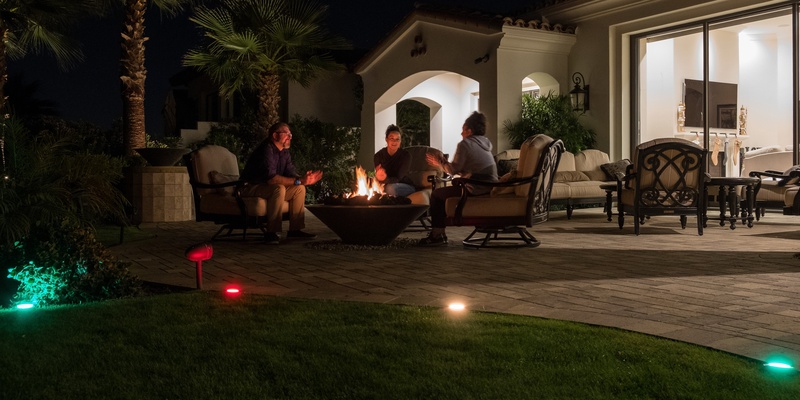 Illuminating your yard with landscape lighting is now a simple DIY project with our new prewired puck lights to brighten your favorite flower bed, entry, path, or patio. We’ve all seen those perfectly styled rooms on Pinterest or Instagram. And if we’re being honest with ourselves, we’ve probably been pretty envious of them. How do these people have such perfect living spaces? How can we make our own home or office Pinterest-worthy? There are so many options to choose from when it comes to home décor, from pillows and mirrors, to rugs and chairs. There may be one category that you’re overlooking though – extension cords. We all have them, so why are we spending so much time creating the perfect space, only to add a basic extension cord that disrupts the design? 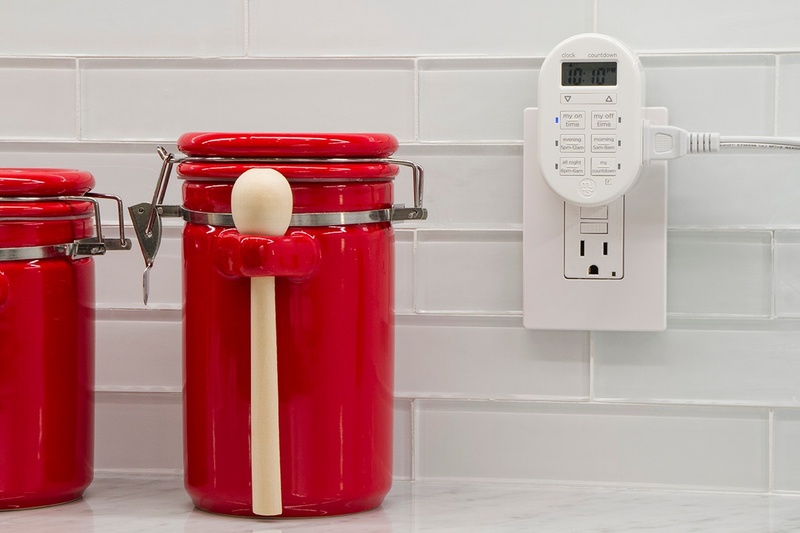 If you’ve been binge-watching home renovation shows and are itching to make some changes around the house, you likely have kitchen upgrades at the top of the list. 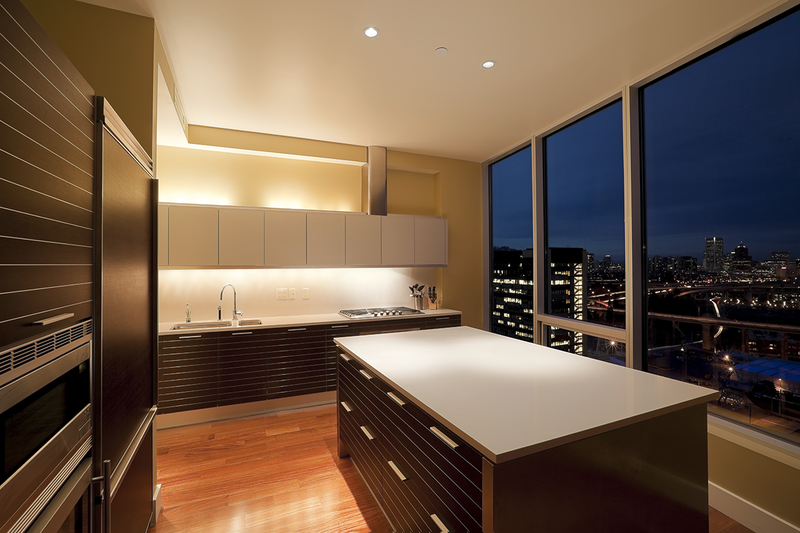 Adding under cabinet kitchen lighting can make a major impact in your space. Under cabinet lights are also one of the more affordable ways to upgrade your home. But how do you get started? Wandering the aisles of your nearest home improvement store and trying to compare the different types of light fixtures could result in confusion. What do these numbers mean? What type of light is best? We’re going to help you navigate all the ins and outs of choosing the best under cabinet lighting for you and your space in this Under Cabinet Fixtures edition of our Q&A Series. Moving around the home can be a tedious task for some seniors. Dark rooms, stairs and other hazards present themselves throughout the day, making life difficult if proper precautions are not set in place. Below are a few products and ways to help seniors gain independence and most importantly, live safely at home.